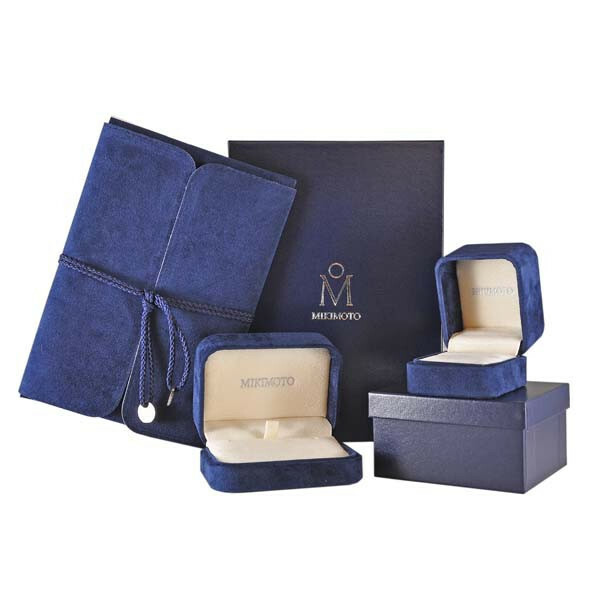 Mikimoto creates a classic with these fabulous earrings. 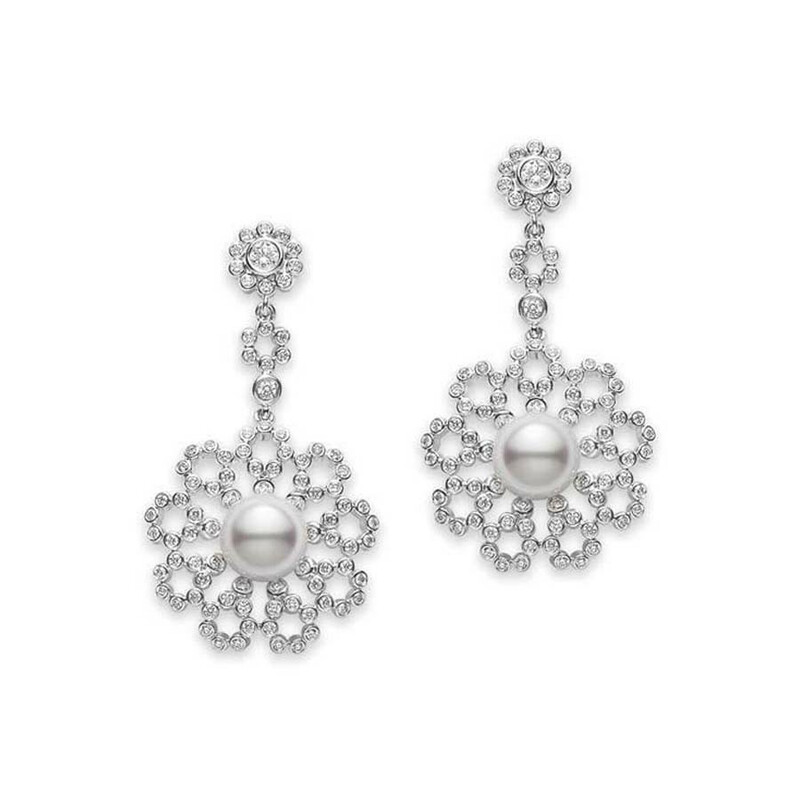 The designers take a 7.5mm Akoya pearl for each earring and surround it with filigreed 18kt white gold encrusted with diamonds to form a flower. This core part of the earrings dangles from two smaller flower shapes. These Mikimoto earrings are an extravagance that any woman would cherish!